I was born and raised in Oklahoma City, so you would expect me to know the good hang out places around town, right? Maybe I should, but I don’t. As I’ve met and hung out with new friends I’ve been exposed to the cool places the city has to offer though. This week I went to Bleu Garten, located at 301 NW 10th St. for the very first time. As soon as I arrived, it instantly became one of my favorite places. 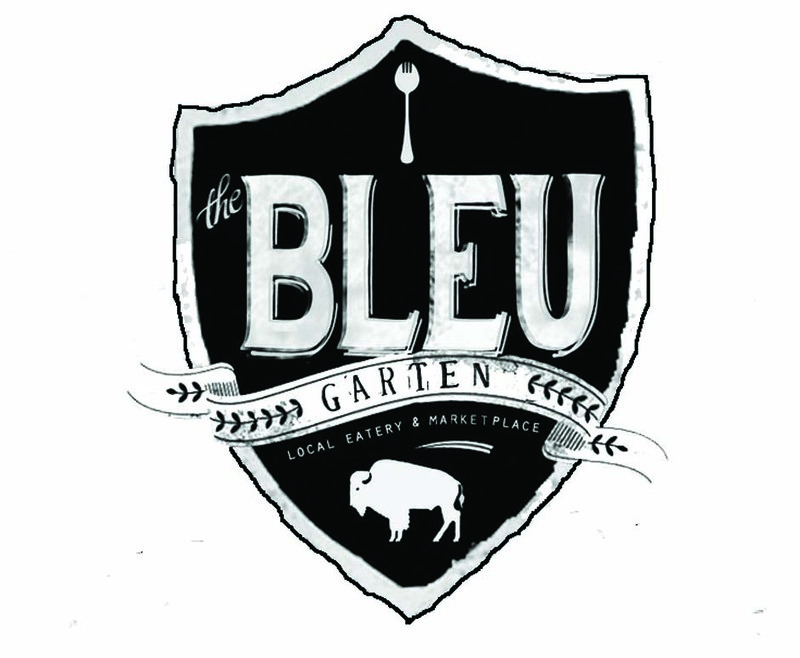 According to bleugarten.com, the name came from a combination of two ideas. In the kitchen, Le Cordon Bleu is translated to “Blue Ribbon,” meaning excellence. In German, Bier garten (beer garden) is known as an outdoor area where beer and good food are served. Let me start off by saying the ambiance was what I loved most about the night. The place was so chill. The venue is an outdoor area filled with wooden tables, a bar located at the center, and on the west side, local food trucks set up for the friendly crowd. I had been having a busy day, so when I first arrived, my friend treated me to a Dos Equis and we played a couple of rounds of jenga. And I dominated. The place wasn’t overly crowded on the Tuesday night. It was nice to see families with toddlers enjoying a warm evening out and young entrepreneurs relaxing after a long day’s work. The Bleu Garten is a place for the whole family. So after crushing my opponent at jenga, we strolled over to the food trucks to grab a bite to eat. The Hall’s Pizza Kitchen, Pagoda Pizza, and Parking Lot Party were the food trucks present that night. After careful consideration, we opted for Hall’s Pizza Kitchen. “The Roasted Goat,” a pizza with pesto, roasted tomatoes, mozzarella, and goat cheese toppings was seriously delicious. You can never go wrong with pizza and beer for dinner. The staff of Hall’s Pizza Kitchen was super friendly and made us laugh. While my friend and I chatted the night away, we also caught some of the Thunder game on one of the televisions. And as the sun went down, the coloredlights came on and the fire pit located at one end of the venue was lit. Enjoy a beer, support local chefs, and meet people. I highly recommend adding a visit to the Bleu Garten to your to-do list. Summary: 95 swag Oklahoma city’s food truck plaza and beer garden offers ambience.